Meet our latest addition to the family, Sir Bernard of Coventry. 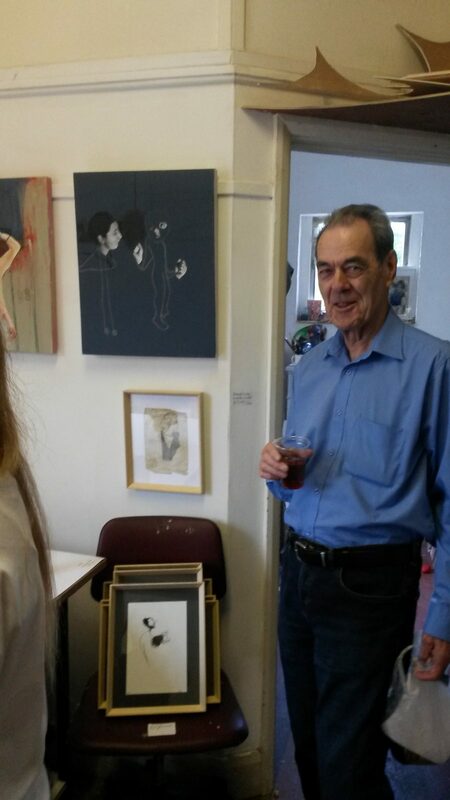 Sir Bernard has been working in graphite for over 8 decades! 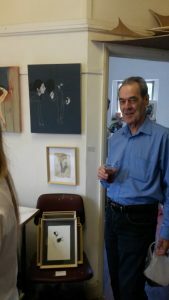 This is his first exhibition in Cornwall and his first sale too.